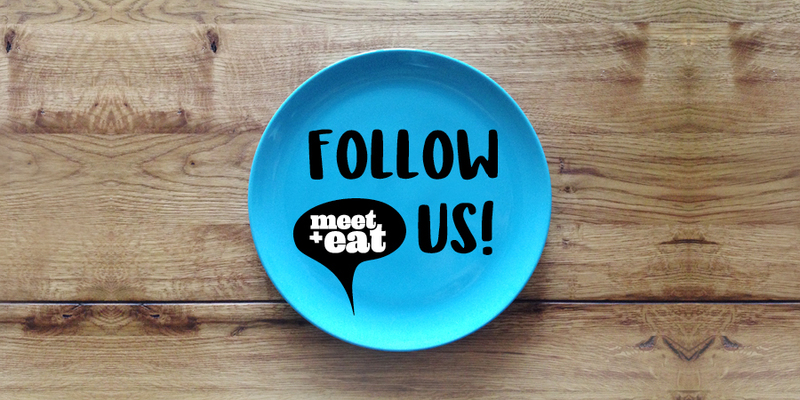 If you really want – you can follow us in our meet+eat blog and get a look and feel of how we work, meet and eat together. Take part in our daily life – with our clients, partner and as a team. You will find a lot of food and food-related pictures and time-by-time even some recipes. We will give a deep insight into our (neu plus herz) mood, heart, style, universe, micro cosmos.